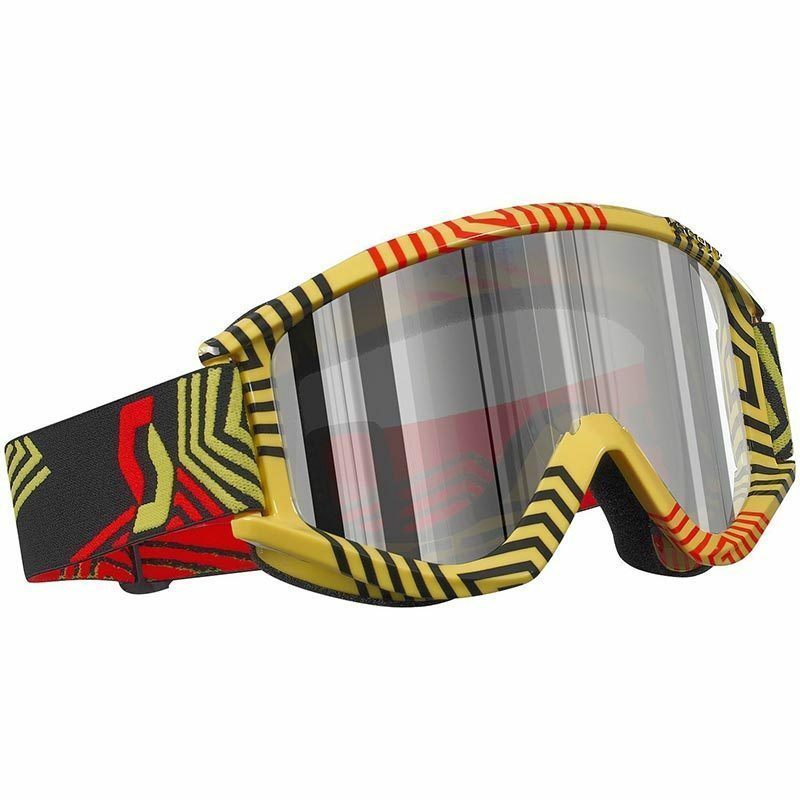 Wir senden Ihnen einmalig eine E-Mail an die Adresse , sobald das Produkt Scott Recoil XI Pro Maze Yellow Silver Chrome Brille verfügbar ist. Komfortabel und hart im Nehmen, ist die "Recoil Xi" der beste Einstieg ins Moto Cross zu einem erschwinglichen Preis. One of SCOTT’s most stylish and trusted designs is back in all new patterns and colors for 2012. Optional tear-off compatibility and a well-ventilated, comfortable frame make the Recoil Xi a popular choice for a day at the track or on the trails. Una garanzia: flessibile, resistente e con lenti chrome ottima visibilità anche di notte! Das Produkt erfüllt seine Eigenschaften, bin sehr zufrieden.